We know you want your dream bathroom with as little fuss and disruption as possible but at a realistic price. We do our very best to deliver this. After all, we want you to use our bathroom supply / installation services again & again and to recommend us to your friends. 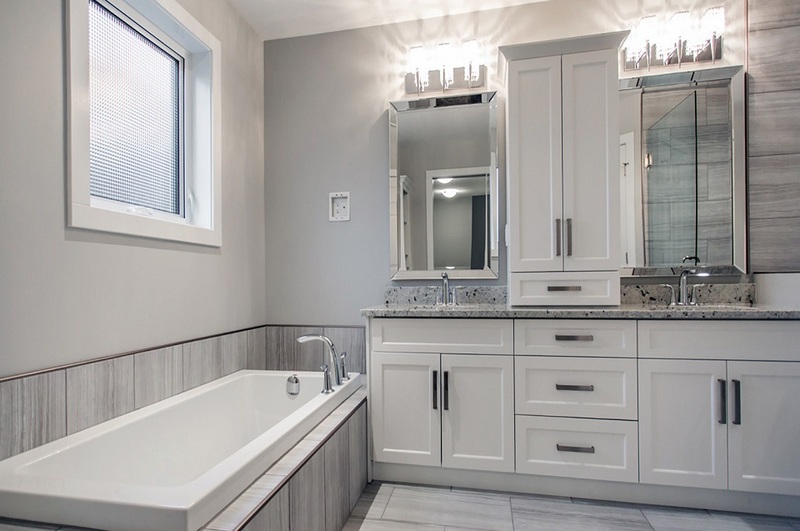 Bathroom Renovation and ensuite renovations can be an emotional experience. That is why our staff takes care every step along the way to supply you with the functional solutions, amazing designs and awesome quality of workmanship which you deserve. 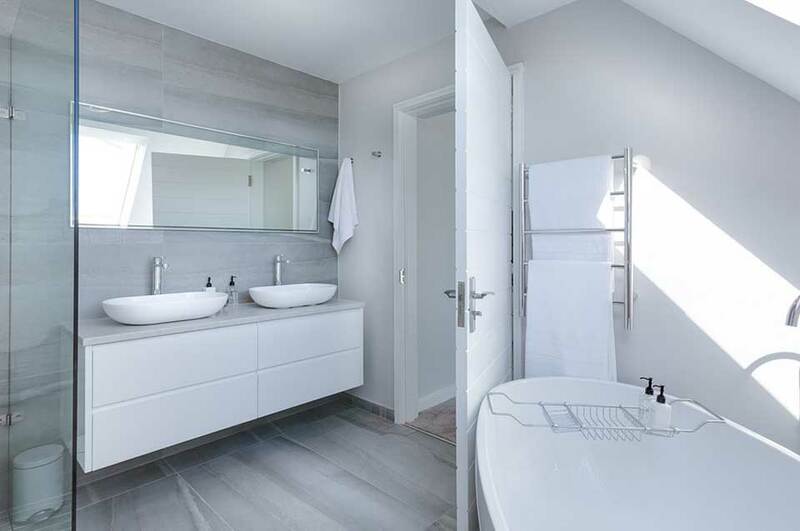 Joiners In Edinburgh has a wealth of experience in Bathroom renovations while working with private home owners whether its a small or large job, our time-served tradesmen pay great attention to detail. One of our great strengths is our ability to cause minimal disruption to while working in occupied properties and complete a Bathroom renovation within budget, on time and to the highest standards. 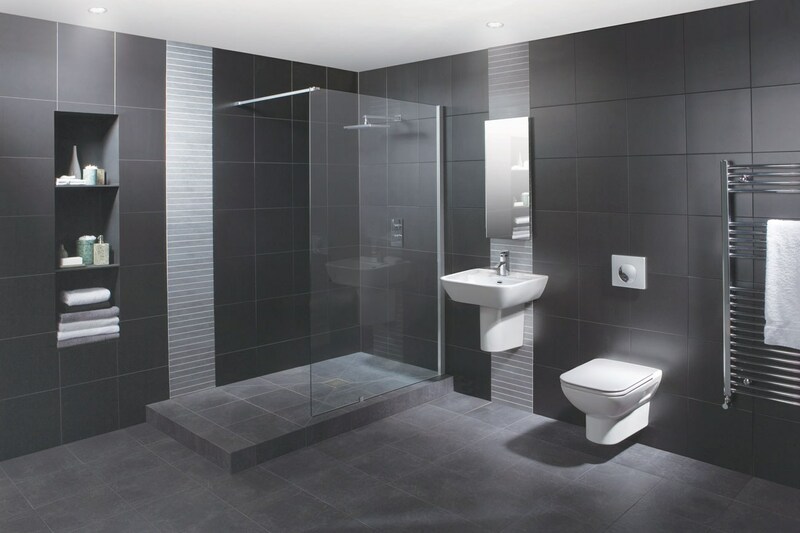 Our trusted and experienced Tradesmen have carried out thousands of Bathroom Renovations over a period of 30 years and have the experience and the expertise to deal with any size Bathroom refurbishment. We offer a service that is professional, prompt, friendly and reliable and all our tradesmen are courteous, treating your property with the utmost respect. Our pricing is fair, fully costed and extremely competitive. To discuss your Bathroom Fitting And Renovations needs, contact us using the button below.